Looking toward the future can benefit your business in real ways today. Research shows that companies with coordinated succession strategies see boosted engagement, higher retention, better long-term financial performance and an overall positive impact on the workforce. Yet many organizations, from the small to the large and complex, lack robust, actionable succession plans. This heedlessness of the need for succession planning is not limited to top executives. It extends through management ranks, despite clear knowledge the workforce is aging. 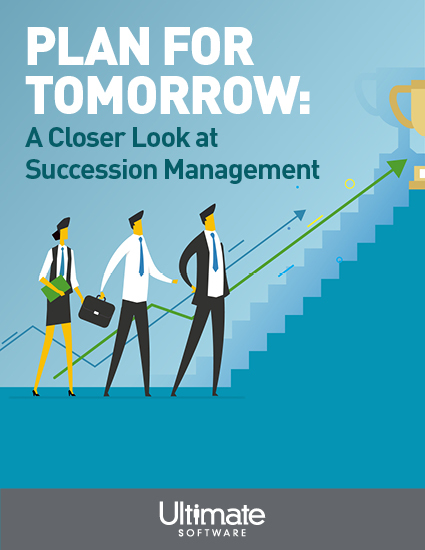 This new analysis takes a closer look at what comprehensive succession management can do to protect your talent infrastructure during unforeseen events as well as provide tangible gains in the here and now. Please fill out the brief form to access your succession management whitepaper.